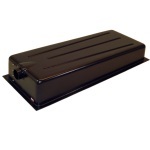 A black water waste storage tank is just a reality of the RV lifestyle. Proper storage and disposal of black water waste is very important. 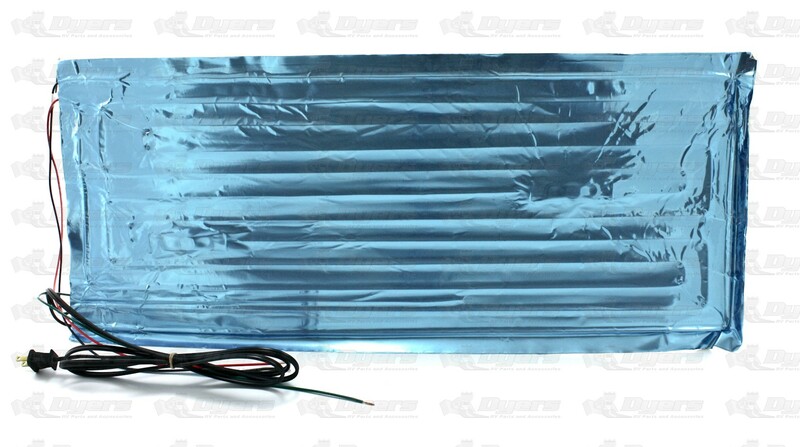 At Dyersonline.com we have a number of portable or permanent holding tank options. The number of black water disposal stations is depleting due to the cost of maintenance and poor disposal etiquette of fellow RVers. Please be courteous when disposing of your black waste water. 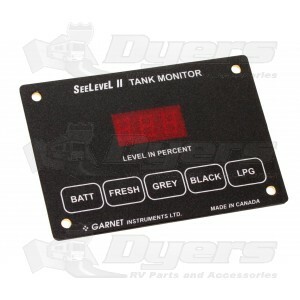 Make sure not to dispose of your black waste water until your tank is at least two thirds full. If you wish to empty the black waste water storage tank before that then fill it with extra water so that the waste is suspended in the water and will not cause any clogs or get stuck in the tank. Make sure to properly attach your hose to the storage tank and to the disposal center. If there are any leaks or other messes, be sure to clean your mess and not leave it for the next person to clean. When dealing with black waste water always use disposable gloves so you can easily dispose of them and disinfect any surfaces you touched. Keep all of the equipment for disposal separate to prevent any cross contamination. Leave the dump station in the condition that you found it. Do not leave any gloves or other trash at the dump site. 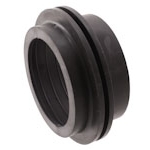 At Dyersonline.com we have a variety of products to ensure a sanitary approach to black waste water storage and disposal. 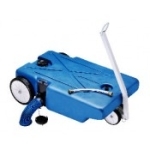 We also carry numerous products to sanitize and deodorize your waste storage tank. Make sure to carefully follow the instructions on these products. 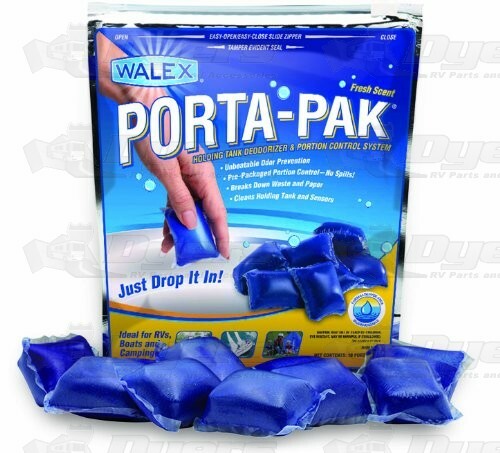 Adding more of the sanitizing liquid might not be better and may just cause extra foaming. If your tank isn’t full, but you need to travel with a partially full tank, adding a few drops of dish washing soap will help sanitize and deodorize your tank until it is time to empty it again.